Fitting contact lenses to correct or treat any of the above conditions will generally take much more time than a regular contact lens fitting. These “hard-to-fit” cases usually require a series of office visits and multiple pairs of trial lenses before the final contact lens prescription can be determined. 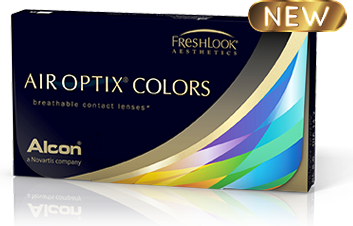 Also, the lenses required for these conditions are usually more costly than regular soft contact lenses. Therefore, fees for these fittings are higher than fees for regular contact lens fittings. Call either of our office in Bridgetown or Forest Park for details. For more information on contact lenses, visit Timothy P Kenkel and Associates.